Some of you may recall that I used to own a Caterham 7 a little while ago. After owning it for about a year and a half, about 7000 miles of fun in that time, and one huge road trip from London to Croatia, I took the decision to sell it to fund some large business expenses. I didn’t want to sell the car, but of course I still owned my Lotus Exige, which was the more practical car so would get more use. So in March 2017 the car was sold to the brother in law of one of my clients, with the condition that if he ever wanted to sell it, I’d have first refusal to buy it. 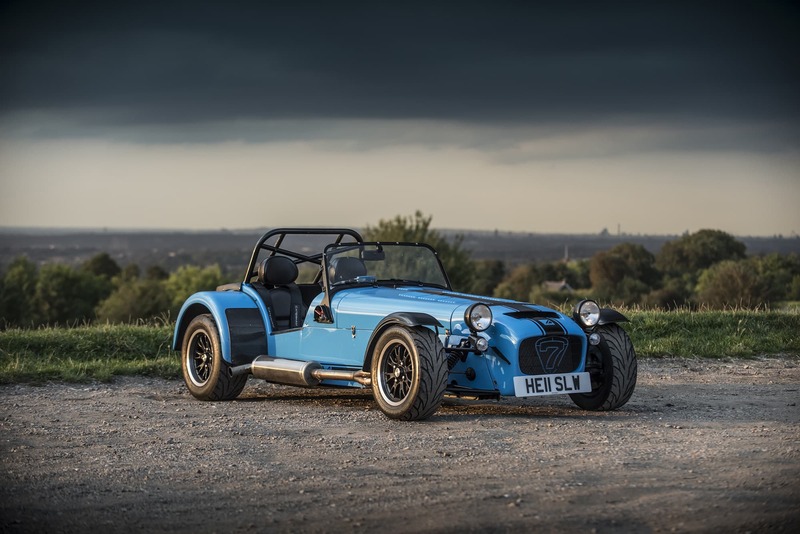 In June 2018, the owner of the Caterham decided it was time to sell, so I got the call asking if I wanted to buy it back. It wasn’t the best time for me, as I’d spent quite a lot on the Exige, but thanks to Oracle Finance, we managed to make a deal happen, and on my birthday on the 24th August, the deal was done and I was the owner of the car again! 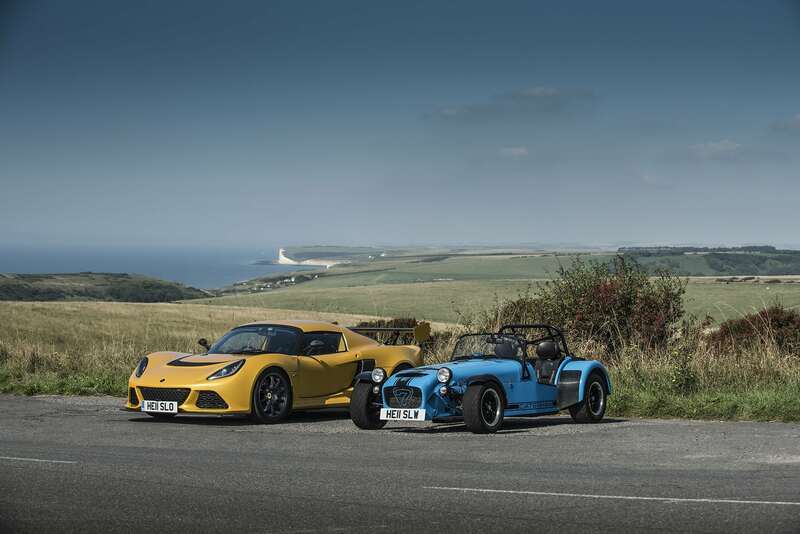 So I guess the big question is, why would I buy a Caterham again? It’s very simple, although my Exige is fantastic, it’s not a Caterham. 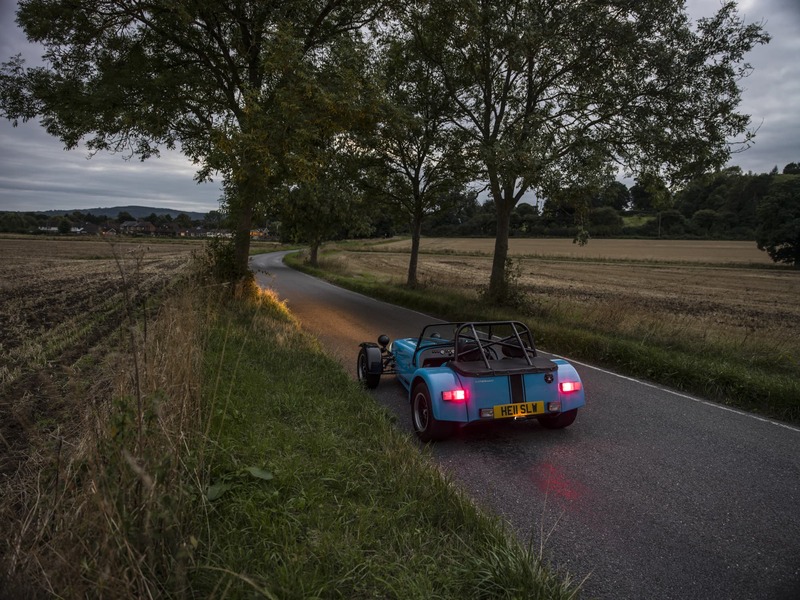 My father owned a Caterham 7 when I was growing up, and when I sold it I felt like something was missing from my life. When I open up the garage door and see the car in there, my heart skips a beat with excitement, even now! Walk towards it, lower myself into the very snug cockpit and everything just feels right, and that’s before I even start it up and drive it. 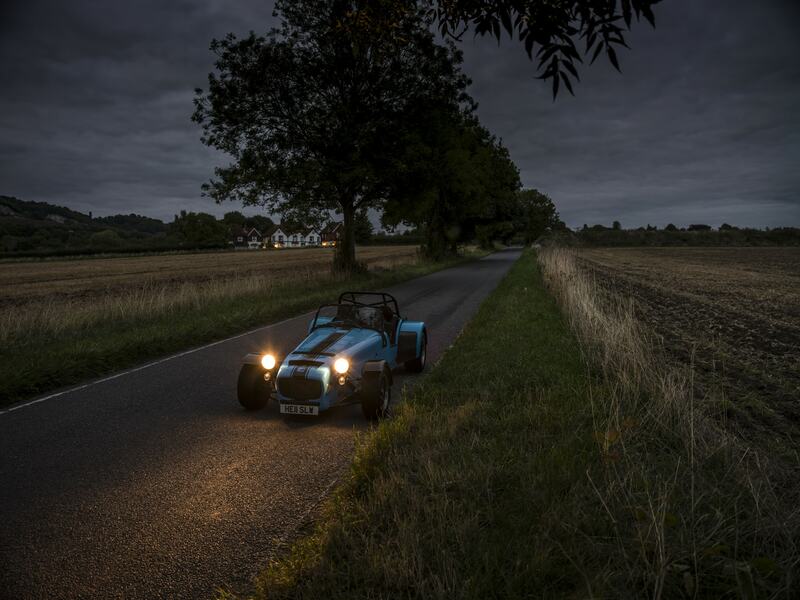 No other car is like a Caterham 7, and owning one makes me a happier person. Crazy I know! 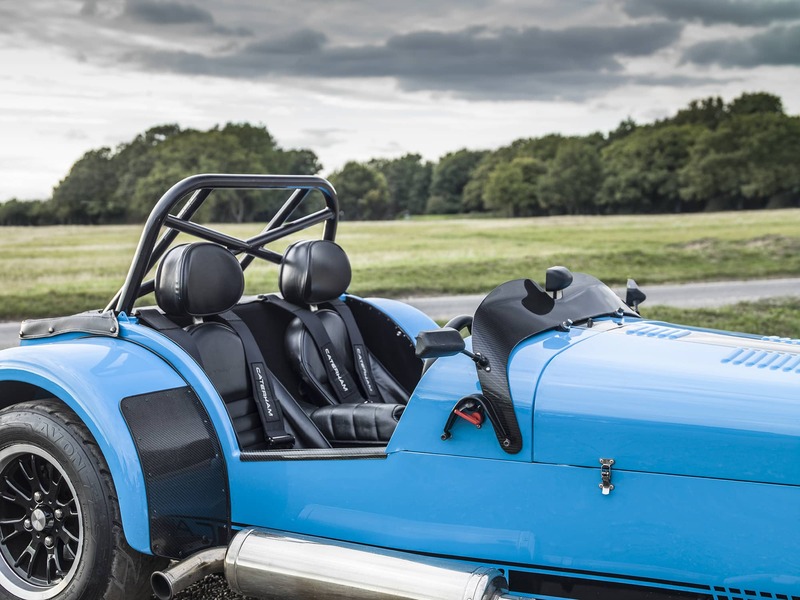 Why my old car, why not a different Caterham? 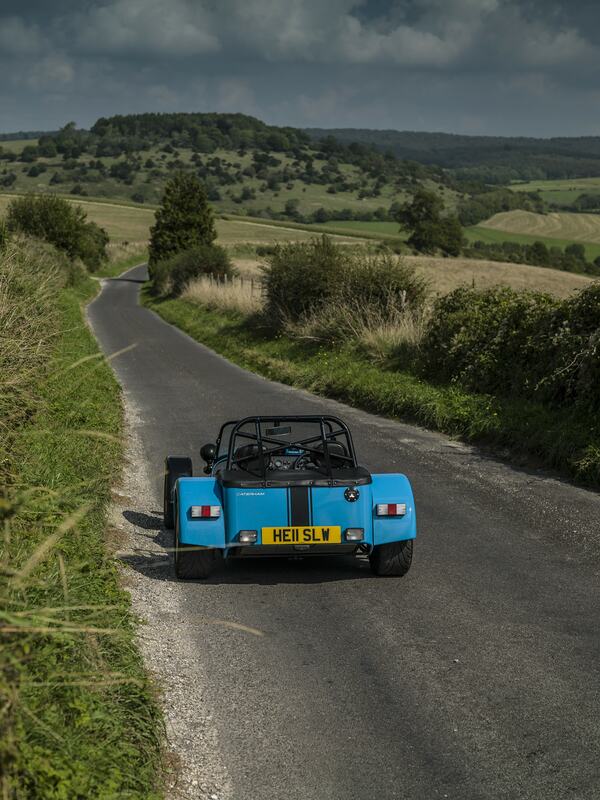 My Caterham is the perfect spec for me to use on the road. It’s a 1.6 Ford Sigma engine which produces 150hp, it weighs 550kg and it has a short ratio 6 speed gearbox with an LSD. This means that you can drive flat out up to max revs regularly on the road without being at silly speeds which have potential to get you in big trouble. The car is also in fantastic condition, in a lovely colour (Riviera Blue) with lots of visual enhancements that I did when I previously owned the car, such as the 620R nose cone, lowered headlights, custom stripe, carbon dashboard, Apollo 13″ wheels and more. To do this again would cost a load of money which I wouldn’t necessarily see a return on. What’s next for the car? My intention for the car is to drive it and enjoy it with friends. When I bought the car back, there were a few things mechanically which needed doing to get it running really nicely. Despite a recent service from someone I won’t mention, it wasn’t running very well and was misfiring. The cause of this was the individual throttle bodies being out of balance, and the spark plugs being past their best. The throttle bodies were also sticking a little which was causing the revs to stay up when you lifted off the throttle. With the throttle bodies nicely balanced and lubed up, the spark plugs replaced with NGK plugs, the oil changed, the air filter cleaned and oiled and a coolant flush to finish it off, it’s now running perfectly and even feels more powerful. Now the car is running really nicely, I’ve been really enjoying driving it and enjoying the last of the summerish weather before the rain kicks in. Because I’m a bit of a perfectionish, there are a few more things I want to do to the car, so I have some plans. I want to try and reduce the weight a little further, so some carbon goodies will be fitted to the car, plus a lightweight battery at some stage. Part of the carbon goodies will be a pair of Tillett seats as I would like to sit a little lower in the car. I also want to get a few parts of the interior trimmed by D:Class in nicer quality materials to give the car a more premium feel. I hope you enjoyed this small update, I’ll be using my blog as a bit of a build thread for my cars going forward, but you can also follow my cars on instagram to see more regular updates.